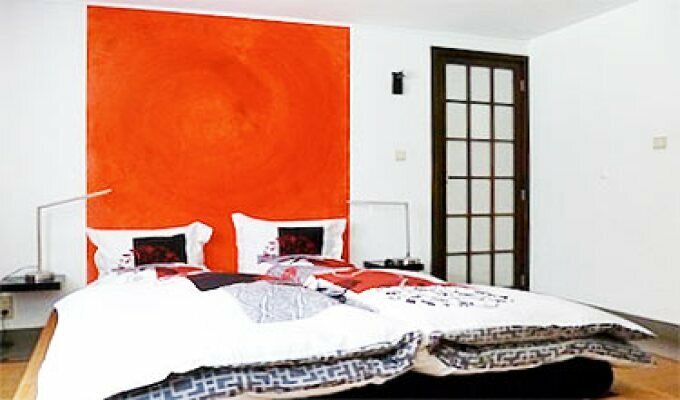 The bed and breakfast Matin Tranquille (Quiet Morning) is a three-storey town house offering three bedrooms, each with private bathroom. Five minutes from downtown Liege, our B&B is located an hour from Brussels and Aachen, twenty minutes from Maastricht, Spa and Tongeren. All rooms are equipped with high-speed wireless internet.